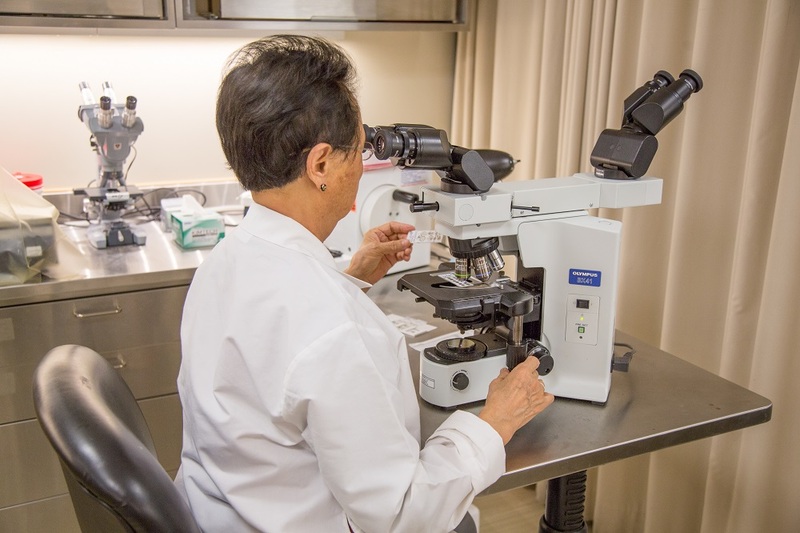 Massachusetts Eye Research and Surgery Institution (MERSI) offers a CLIA certified diagnostic immunopathology laboratory for ocular tissue. Our Laboratory Director, C. Stephen Foster, M.D., has engaged in laboratory research for 35 years and has overseen our certified patient diagnostic laboratory since 2011. Instructions for Specimen Submission: Please follow one of these procedures for tissue submission.